Laurie Lawson discovered the perfect fit as a Mississippi College professor and leader of a social service agency in Clinton. “Serving others comes natural to me. I feel so blessed to spend 30 years doing what I love,” Lawson said. One of her favorite mottos is, “I continue to live to serve and serve to live.” Dr. Lawson wears several hats that keep her busy year-round. 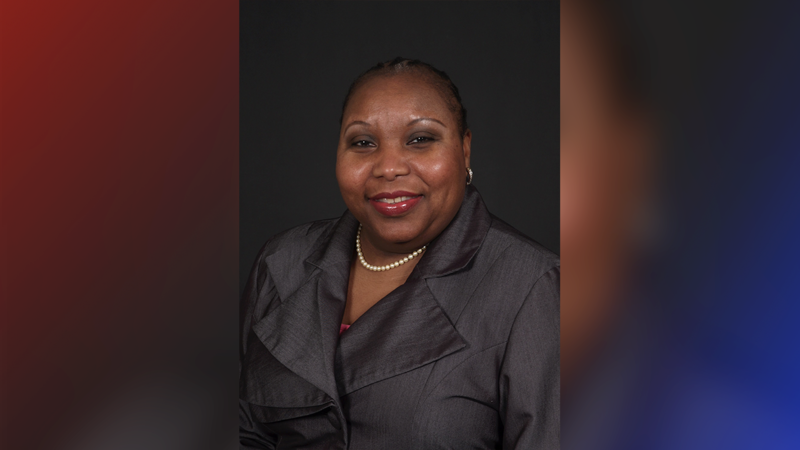 The Mississippian serves as director of MC’s social work program, is the leader of the Clinton Community Christian Corporation, a member of Clinton (MS) Alumnae Chapter of Delta Sigma Theta Sorority, Inc. and a member of Hinds County School District Dropout Prevention Program. As a Member of Delta Sigma Theta Alumnae Chapter, Dr. Lawson has assisted with sponsoring a mentoring program for middle school and high school youth, attending the Clinton and Hinds County School Districts (male and female) more than 10 years. Activities have included workshops on various topics, college tours and fairs, motivational speakers, and educational enrichment. She has served as President of the PTSO at Raymond High School (2013-2016). As President, she has implemented various forms of support for teachers/faculty and students promoting success during their matriculation through high school and college. These included assisting with college fairs, college/university day, reality fairs, awards programs, voter registration drives, and the list continues. Dr. Lawson created a signature program, “Real Talk – College 101,” a workshop for high school juniors and seniors, with the purpose of sharing information about preparing for and being successful in college.